Momento Fendi Bugs Limited Edition. 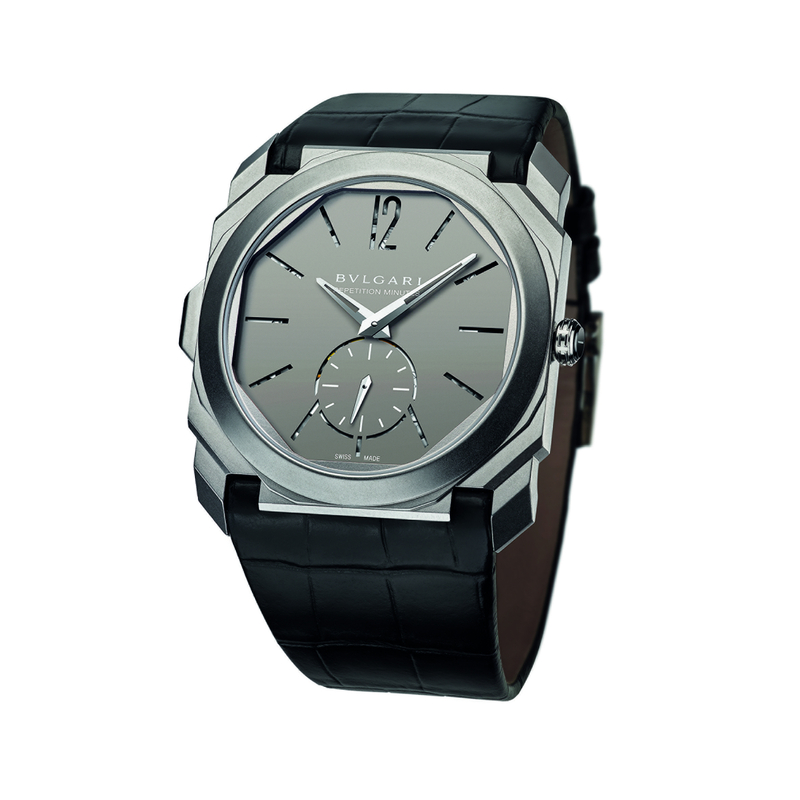 Bulgari Octo Finissimo Minute Repeater. 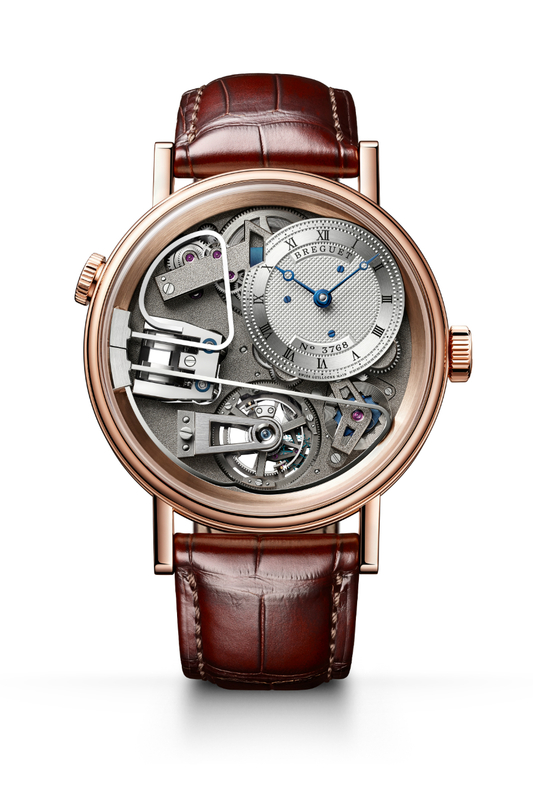 Breguet Tradition Répétition Minutes Tourbillon. 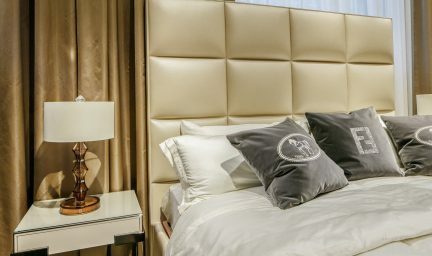 The lovely city of Basel, located close to both French and German borders, receives over 150,000 visitors from over 100 countries each year at the watch industry’s marquee event, Baselworld. The main Exhibition Hall, or Messe, houses the City Lounge, itself just a few steps off the main tram line. The Messe, designed by the architects Herzog and de Meuron, is a splendid testament to the event itself, which has grown to include, along with watches, literally hundreds of jewellery designers. Each year provides an opportunity for watch brands to introduce new models, alongside standard favourites and modifications being brought to market. 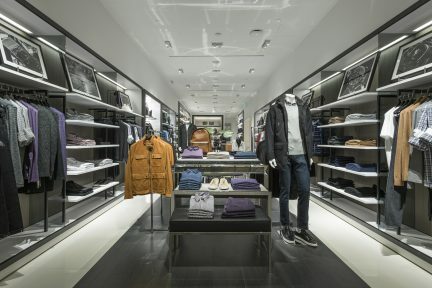 Retailers can buy the coming year’s worth of supply, and some are able to purchase severely limited edition pieces. The fair runs the gamut from design to haute horology, with everything in between. While it is impossible to convey the depth and breadth of Baselworld 2016, we did find some items, all tips of a mighty iceberg that can, taken together, give a good idea of the goings on at the fair. 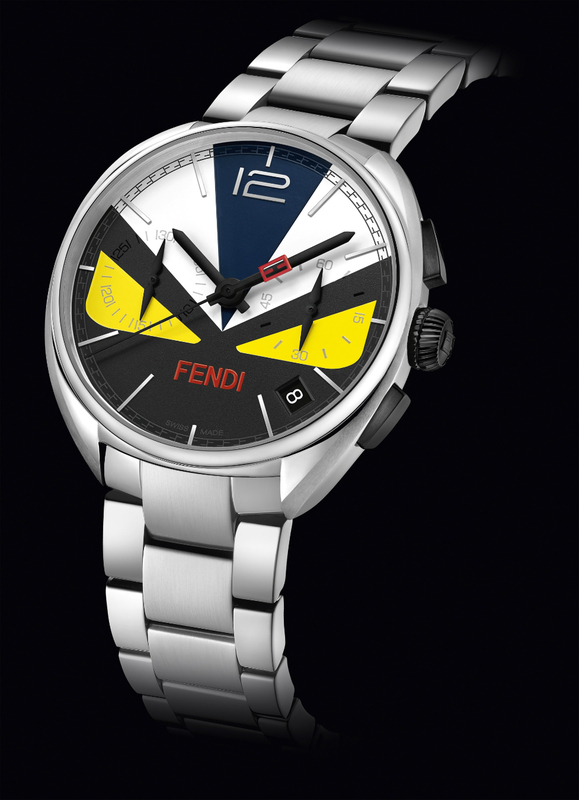 The Fendi Bugs infested the market in 2013, and are reimagined with the new Momento Fendi Bugs Limited Edition 50-piece numbered watch collection. 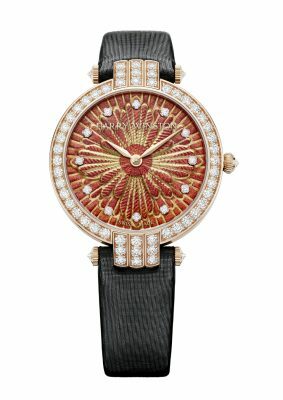 The pieces are stainless steel, with 382 diamonds, 286 set in the dial. The pupils at the centre of the Momento Fendi Bugs’ eyes are depicted by two black diamonds; when the seconds and minutes hands meet for a fleeting moment, their shapes form the Fendi logo. Another fashion icon making a statement with a watch is Michael Kors. 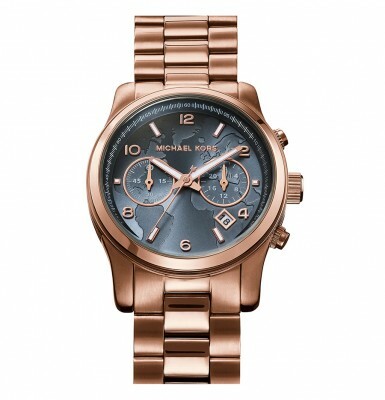 Using advanced technology, for both Android and iPhone users, and made in partnership with Google, the Michael Kors Access watch is a product that unites glamour and technology. 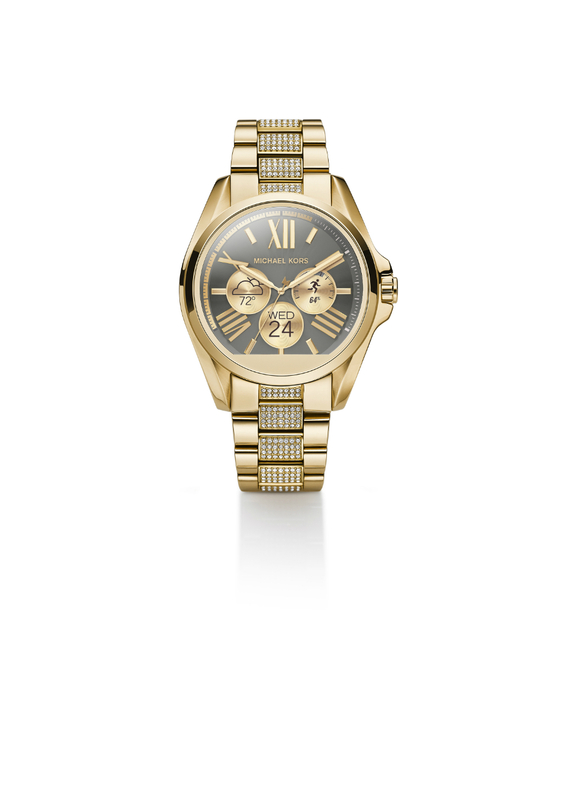 Designed by Michael Kors, it is a digital chronograph by day and a glittering pave face by night, achieved with a simple swipe. A sportier version is available, as well, and leather and silicone wristbands are interchangeable. The first La Esmeralda was a pocket watch made 225 years ago, and won a gold medal at the Paris World Fair in 1889. The La Esmeralda Tourbillon wristwatch in 18-karat rose gold pays tribute to its ancestor; it is a type of Breguet’s classic Tourbillon with Three Gold Bridges, meaning it has no dial, instead showing off the piece’s bridges. These sustain the wheel, barrel, and tourbillon, which itself bears the hours, minutes, and seconds. 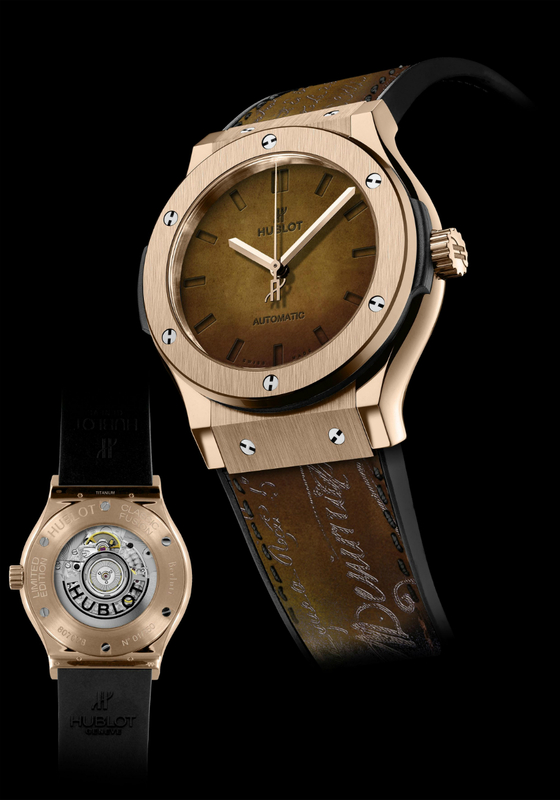 No impediments allowed in this partnership between Hublot and the famous Italian leather shoe producer Berluti. There are two models, both maximizing luxurious materials in the dials and straps. The Classic Fusion Berluti All Black features an intense dark finish and comes with a handmade strap in nero Venezia leather, and a black ceramic case. There are 500 pieces only. The Classic Fusion Berluti Scritto features an engraved Venezia Scritto calfskin strap in a colour called Tobacco, which is also used for the dial—250 pieces only. The watches use the Hublot HUB1100 caliber, a self-winding mechanical movement, and have hours, minutes, and seconds functions. Chanel makes it something of a habit to bring timepieces of extraordinary beauty and originality to Baselworld. This year, along with the latest J12, called Collector Pink Light, comes the Première Pop Turquoise (also available is Première Pop Pink). 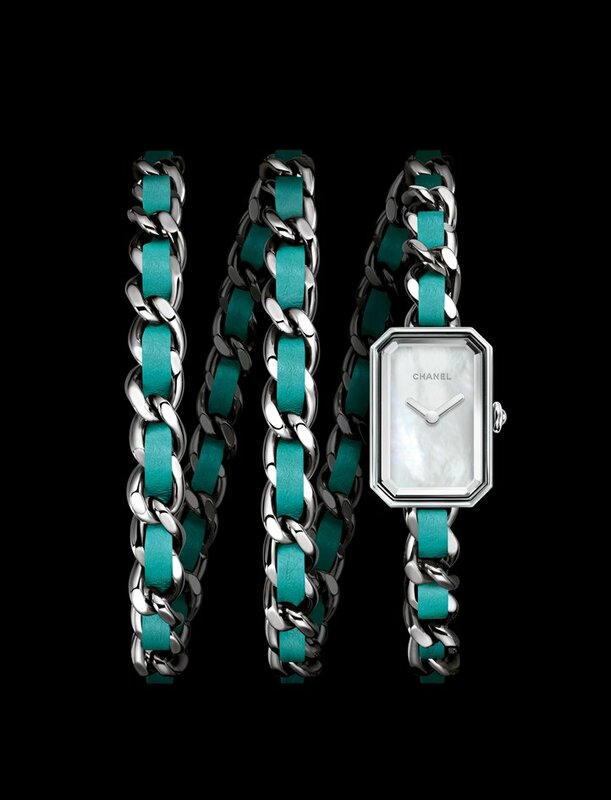 Limited to 1,000 pieces, the watch has a mother-of-pearl dial, and an amazing triple row steel chain bracelet, interwoven with turquoise leather ribbon. The Octo Finissimo Minute Repeater is a marvel in terms of its beauty, certainly. But technologically, it might be even more impressive. It is the thinnest tourbillon minute repeater watch in the world, adding lustre to Bulgari’s already precedent-setting Octo Finissimo Tourbillon and Octo Finissimo Skeleton. Overall case thickness is a mere 6.85 millimetres; in titanium, with only 50 pieces made. 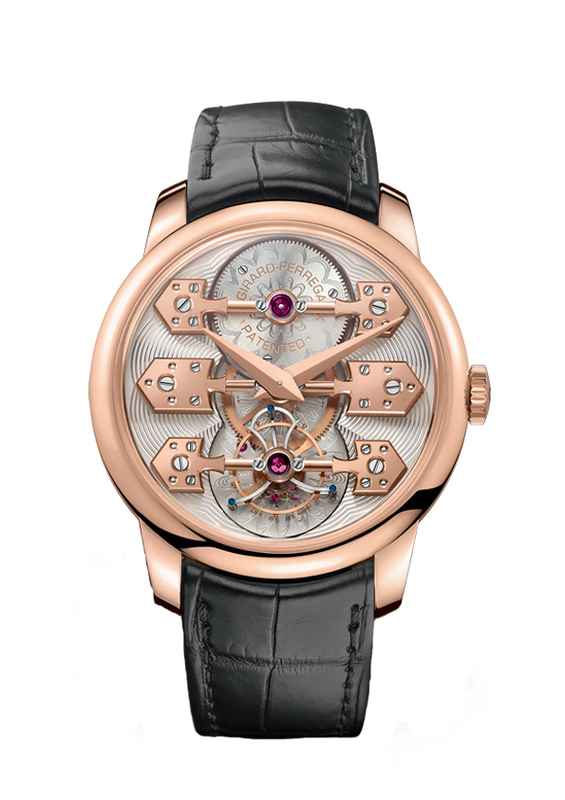 The Tradition Répétition Minutes Tourbillon was an unprecedented innovation first presented in 2015 as a prototype. This year, it comes to market. This design boasts six new patents and five new features never seen in a wristwatch repetition apparatus before. These include an entirely new gong spring mechanism, a new magnetic strike governor, and an acoustic chamber made of gold, affixed to a sapphire crystal. The visual impact of this Breguet watch is stunning, and it sounds as great as it looks, in 18-karat rose gold, or 18-karat white gold. What treasures will next year hold? Read more about watches here.